When it comes to selling your home there are hundreds of details that must be handled in a timely manner to close the transaction. AbqHomeSearch.com combines years of experience and individualized customer service to guide you through the selling process. 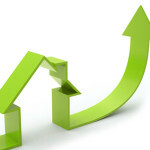 We use cutting edge technology and a unique understanding of real estate trends to help you make informed decisions. We have a unique combination of professional skills, experience and technology to sell your home. 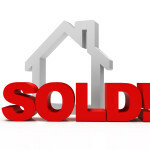 When you sell with us we work hard to meet your needs quickly and efficiently. With our proven marketing plan and our advanced MLS searching technology your listing will reach the highest number of local and out of state buyers.